One of the world’s foremost philosophers, Charles Taylor was awarded the first annual award from the Berggruen Institute for changing the way people all over the world think about some of the most basic questions in human life. Taylor’s writings have been translated into 20 languages, covering subjects that range from artificial intelligence and multiculturalism to language, social behaviour and morality. Among the most influential of his works are Explanation of Behaviour (1967), Sources of the Self (1989) and A Secular Age (2007). His most recent book is The Language Animal (2016). 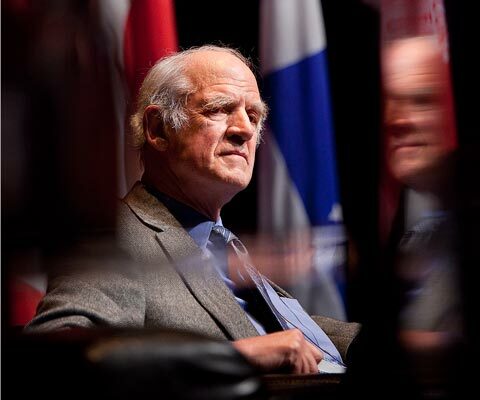 A global leader in deepening understanding among different intellectual traditions, Taylor’s work resonates particularly in his native land where he has been a leading voice for the unity of Canada and the preservation of the distinctive identity of Quebec. In 2015, Dr. Taylor shared the prestigious $1.5 million John W. Kluge Prize for Achievement in the Study of Humanity with German sociologist and philosopher Jürgen Habermas. Dr. Taylor completed three degrees at Oxford, culminating in a PhD in philosophy in 1961. Although he has held affiliations at many major universities, his most enduring connection is with McGill, where he taught between 1961 and 1997, and where he is now professor emeritus. Dr. Taylor’s work also earned him the prestigious Kyoto Prize and the Templeton Prize. A public intellectual, Dr. Taylor led the Bouchard-Taylor commission with sociologist Gerald Bouchard that explored the impact of religious accommodation on Quebec’s identity and values. 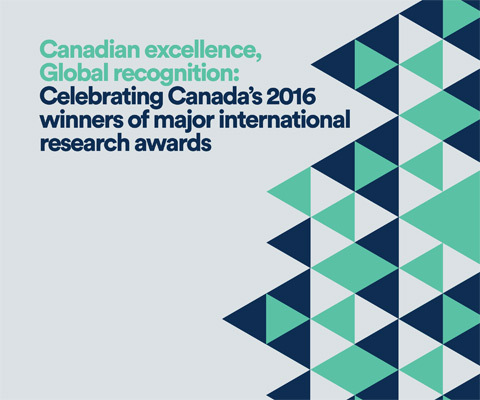 *Charles M. Taylor is one of 12 Canadian winners of major international research awards in 2016 featured in the publication Canadian excellence, Global recognition: Celebrating Canada’s 2016 winners of major international research awards.